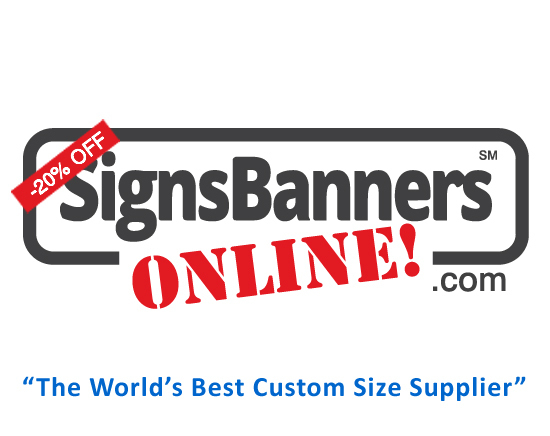 Africa: Banners Advertising Signage - Huge 2019 Discounts Here! Africa ZA - Most African countries. Either serviced from South Africa, Nigeria or Morocco. Some limited services and production scheduling.